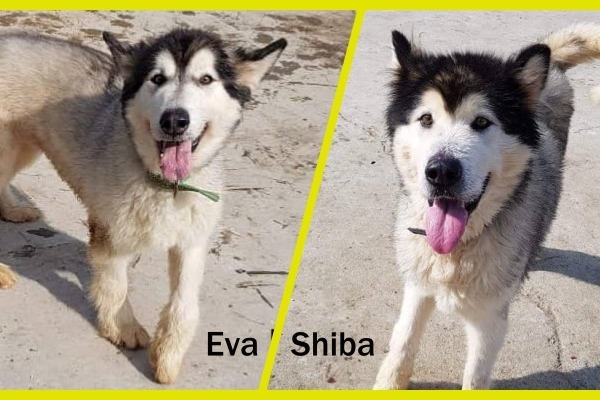 Fundraiser by Bob Price : Save Shiba & Eva! 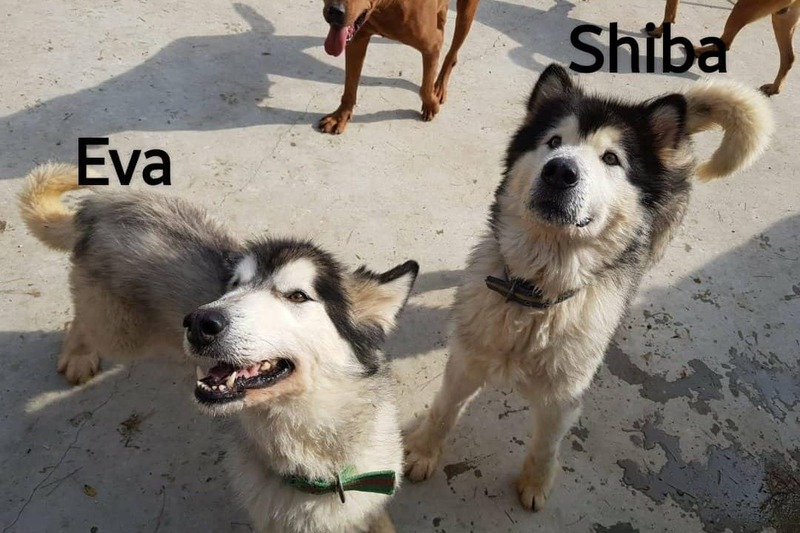 Meet Shiba & Eva, the latest rescues from the cruel dog meat trade in desperate need of help! 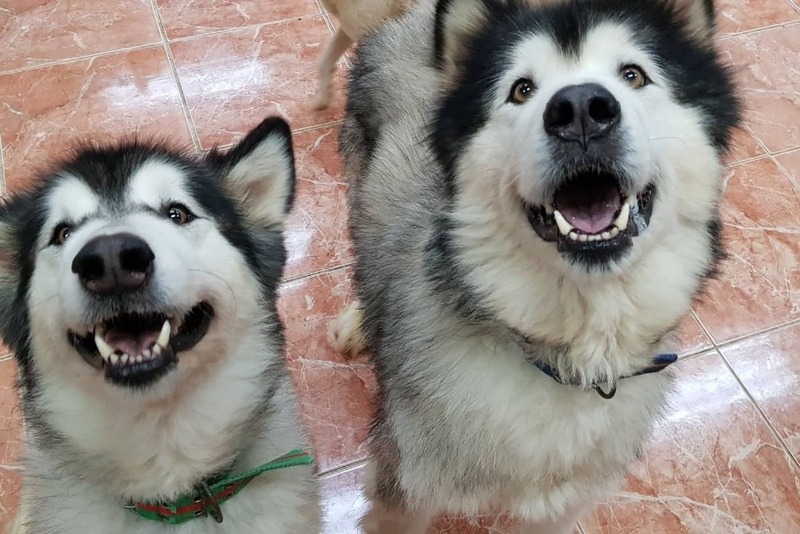 We are asking for financial support in getting these two colossal canines to the United States where their chances of finding forever homes will be the greatest. 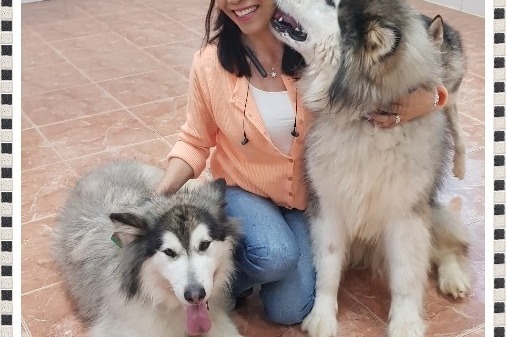 We just know that these gentle giants will provide a lucky guardian and their family with years of companionship and love for anyone fortunate enough to adopt them. Because of their extra large size the costs associated with their proper care and transport are beyond what we have ever experienced before. 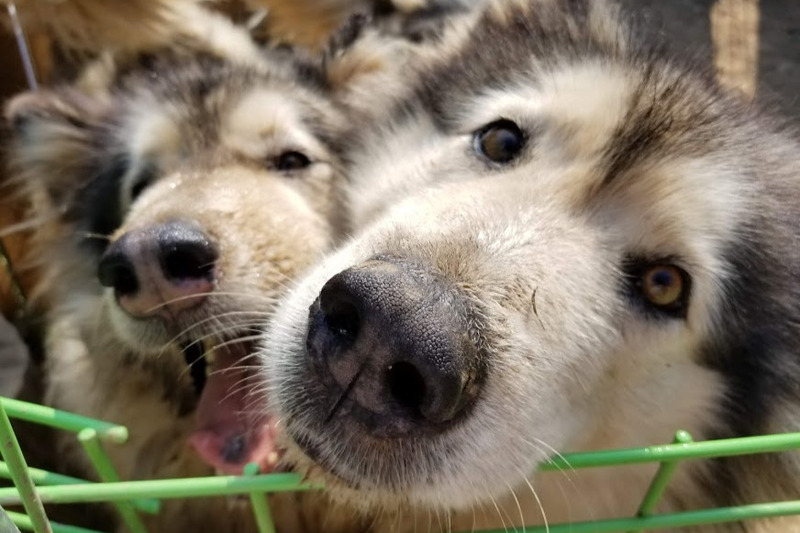 Multiple individuals have stepped forward over the past months to generously help provide nearly $5,000 towards the much needed funds for transport of these over-sized pups, but because of their extra-large size the costs keep climbing and we can never seem to raise enough to get them out the door! The cost to air transport just one dog has climbed to as high as $4,000, and so we are asking for your help today. Please help us to ensure that two innocent lives are not lost simply because they were too big. 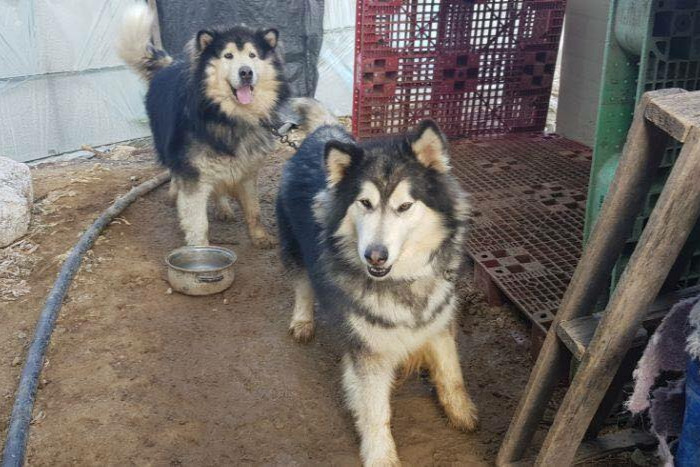 BOARDING: They were rescued 2/21/18 have been in boarding (average $180 - $280/month/each). 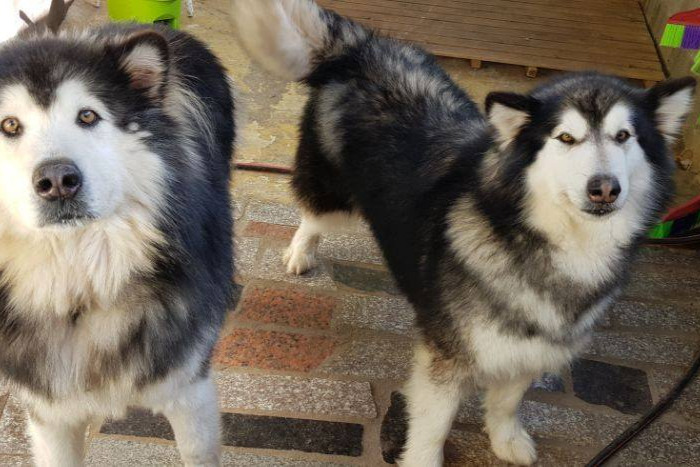 We were able to find a foster in Seattle, Washington and they're getting ready to fly out of Korea. It was an out of body experience to actually meet them in Korea and hug/kiss them. They truly are gentle giants! Since the posting date of GFM (Oct 2018), additional cost of boarding ($3300) and care cost (approx $1400 in grooming and vaccinations for flight) have accumulated. We need more help so that we're don't have to use the money set aside for emergency medical for other dogs (i.e. many pups have parvo , Heartworm in older dogs, and surgeries) ~ please be a part of this journey in finding their forever home! Thank you!!! 12-9-18 Looking BEAUTIFUL after a bath!! 12-3-18: Update from the training school - they love people/other dogs and great on with leash walking. 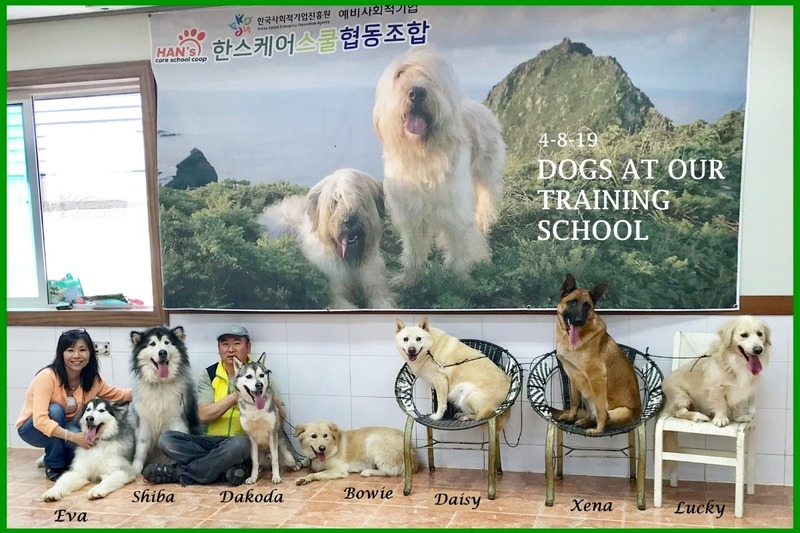 Shiba & Eva are in training school in the city of KyungJu being socialized and learning their manners. 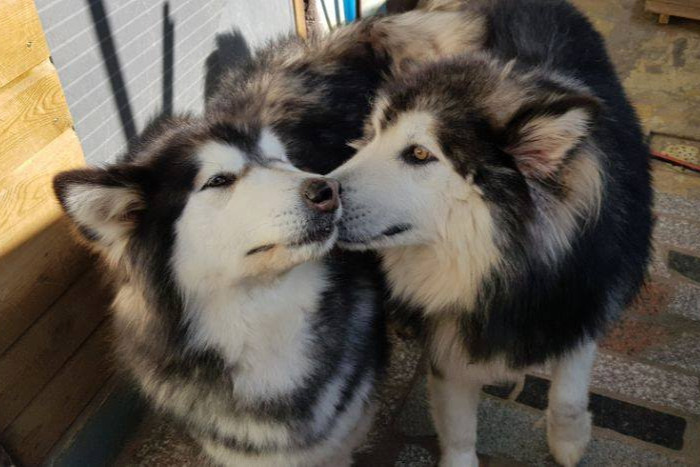 They're doing well with other dogs (big/small) - we believe they're siblings. 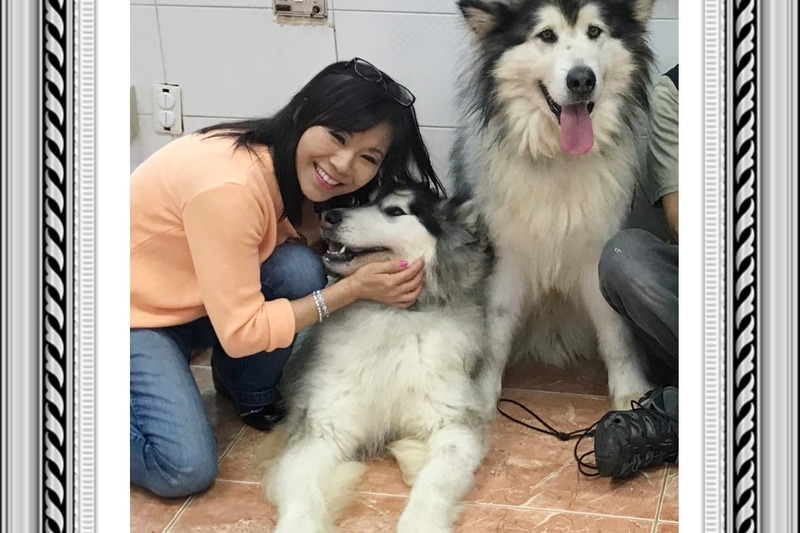 We had to shave them down due to massive tangles (neglect being raised for dog meat, plus shedding season). They're a bit dirty this week due to the rain and playing outside, but will be getting a bath tomorrow. 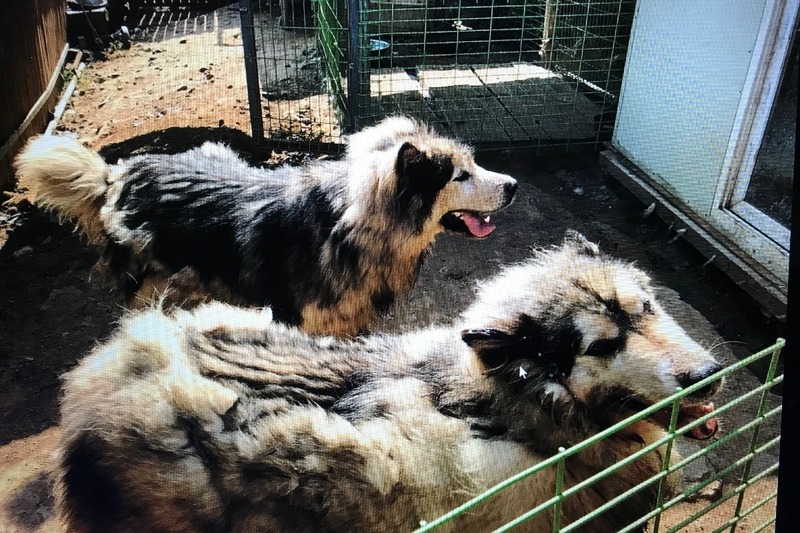 Their only hope of leaving Korea is with your support ~ thank you for your donations on their behalf!